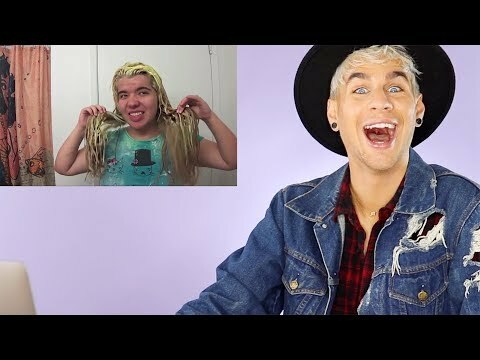 "Hi beautiful! 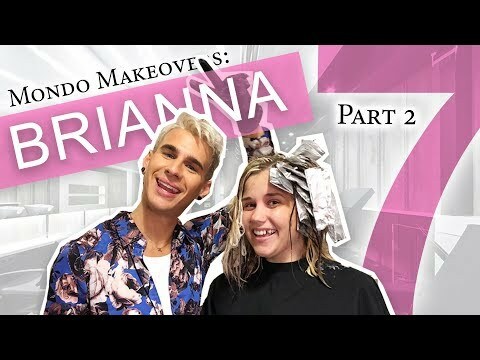 Im Brad Mondo, a second generation hairstylist. 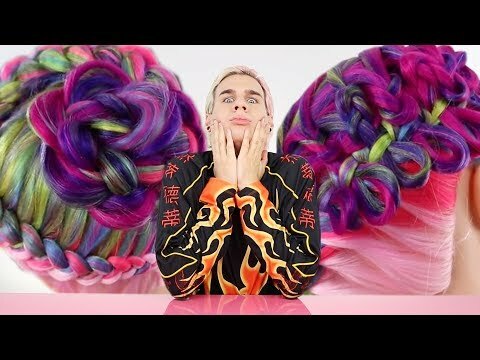 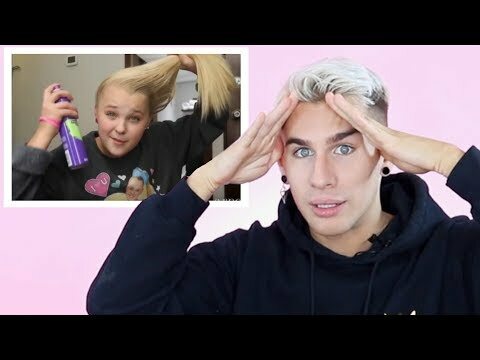 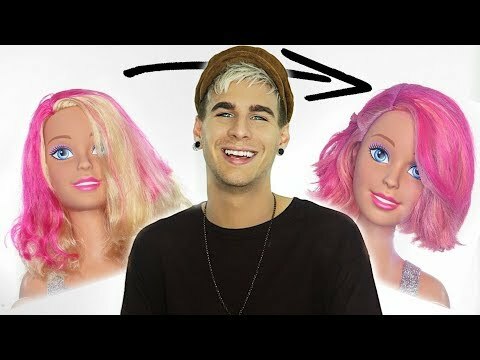 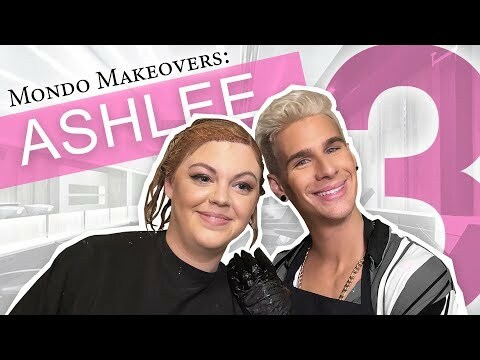 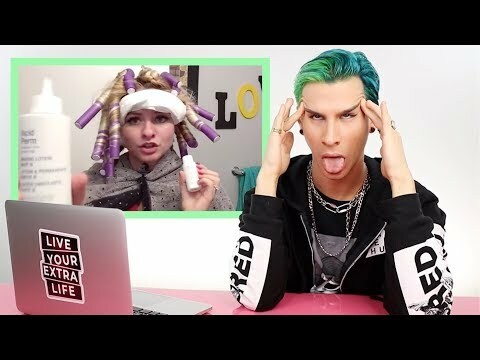 Subscribe to my channel if you want to laugh, have fun and learn how you can make every day a good hair day! 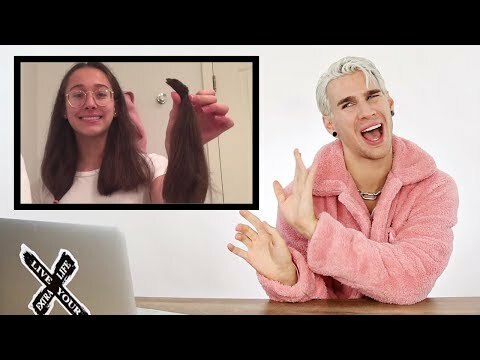 INSTAGRAM: bradmondonyc TWITTER: bradmondonyc BUSINESS: brad@bradmondo.com"
HAIRDRESSER REACTS TO JOANA CEDDIA RUINING HER HAIR... AGAIN. 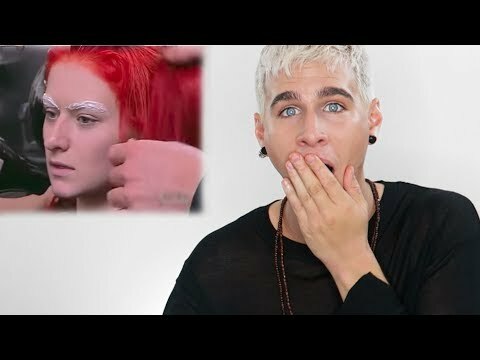 DEBUNKING WEIRD HAIR MYTHS YOU'VE ALWAYS WONDERED WERE TRUE OR NOT! 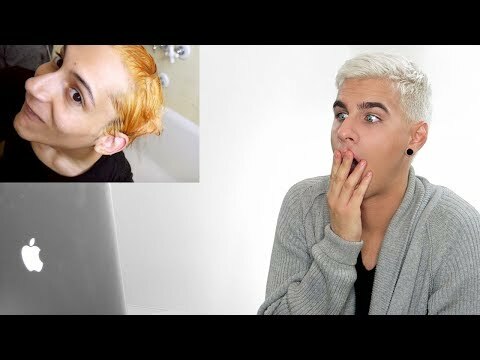 DARK BLUE TO ICY BLOND TRANSFORMATION ON ME! 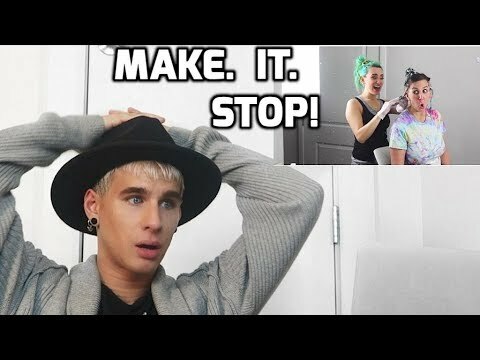 Getting rid of Brianna’s 10 inch long roots and giving her a new color! 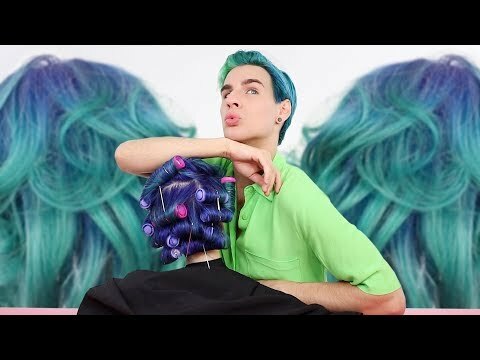 ROLLERS AREN'T JUST FOR GRANNIES. 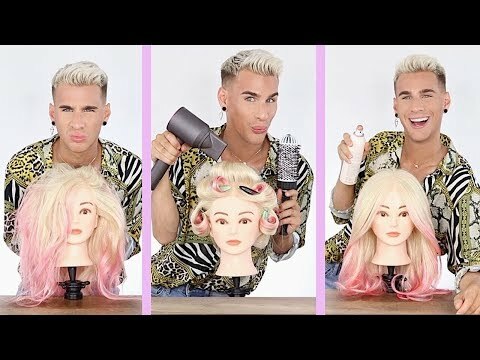 THIS IS HOW YOU USE THEM! 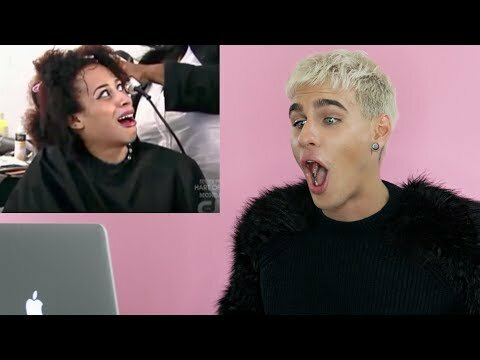 HAIRDRESSER REACTS TO SATISFYING CURLY TO STRAIGHT HAIR VIDEOS! 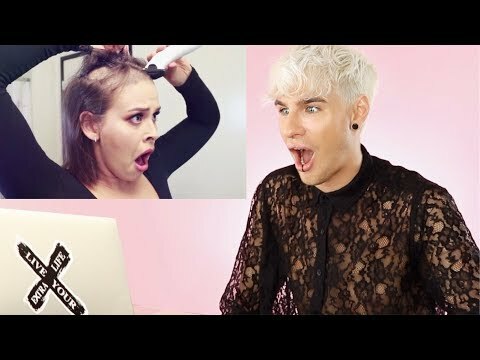 How The Perfect "Hairdresser Blowout" is Achieved! 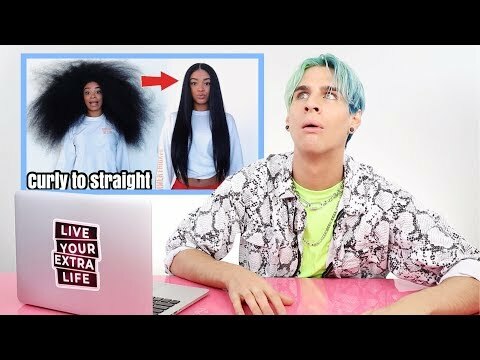 Try At Home! 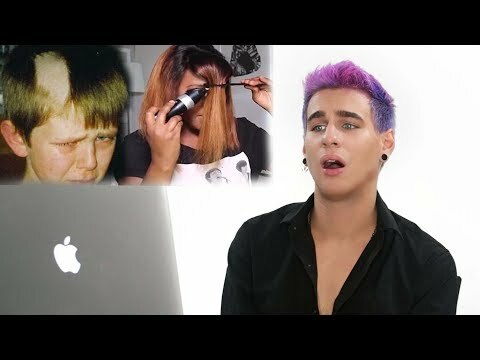 Trichotillomania took control of her hair. 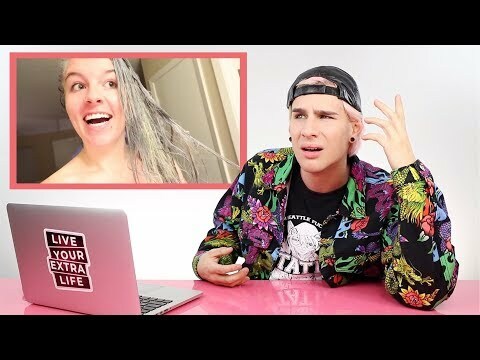 I revamped it! 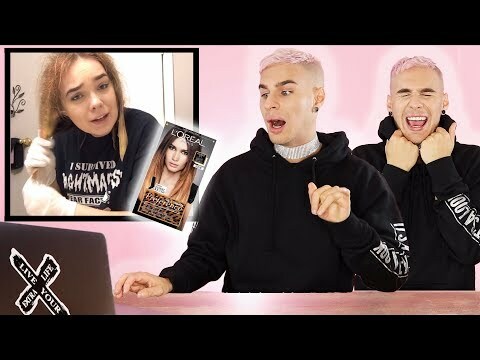 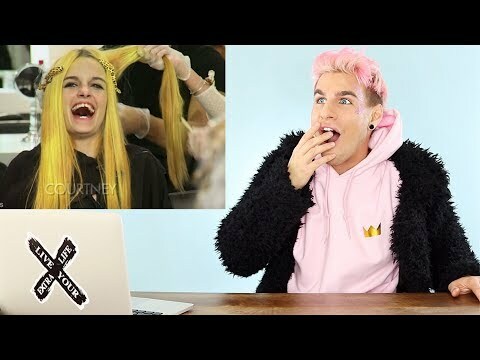 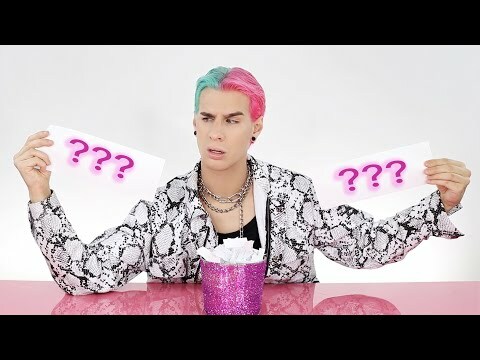 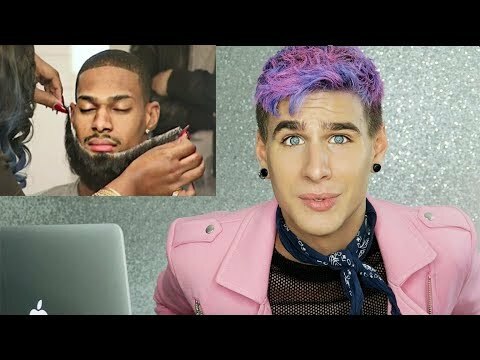 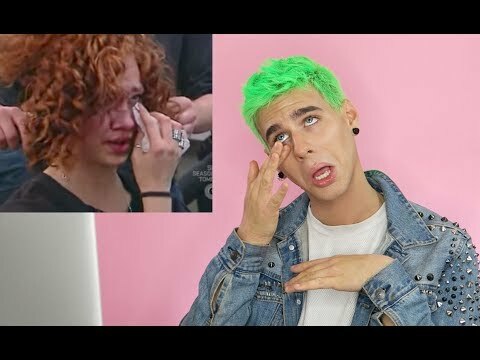 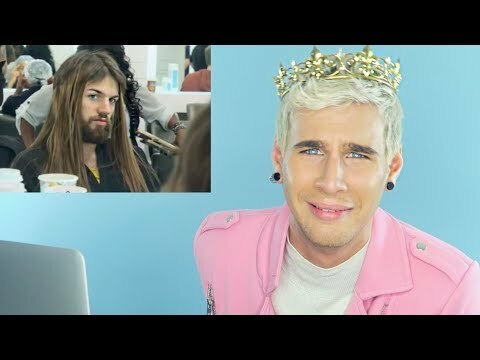 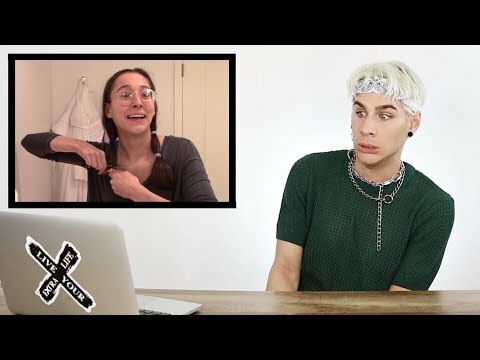 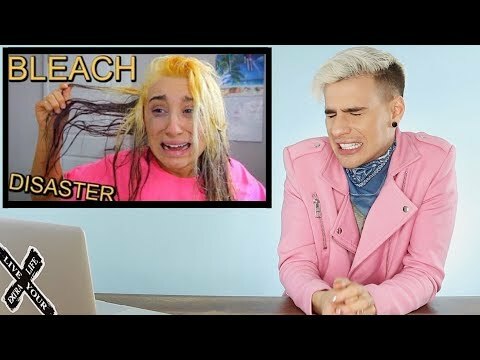 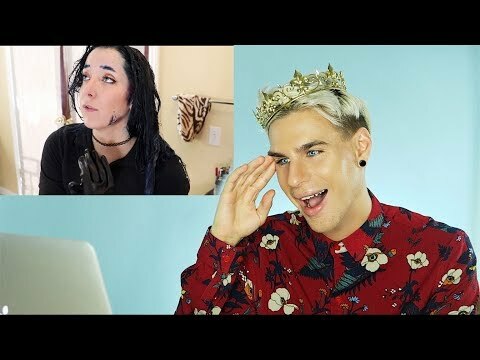 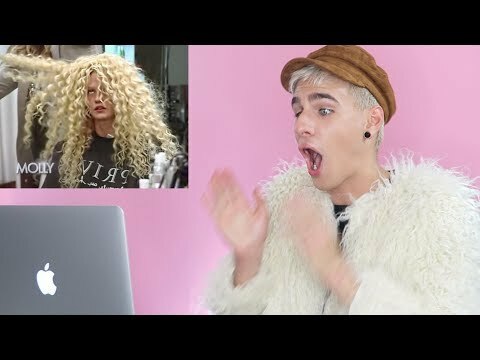 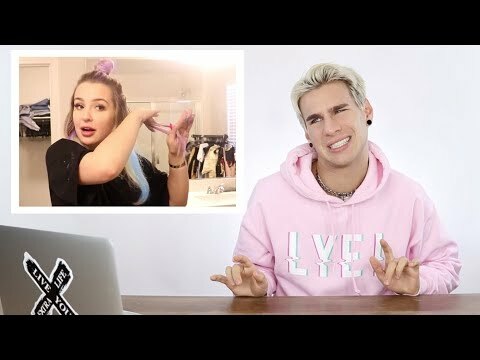 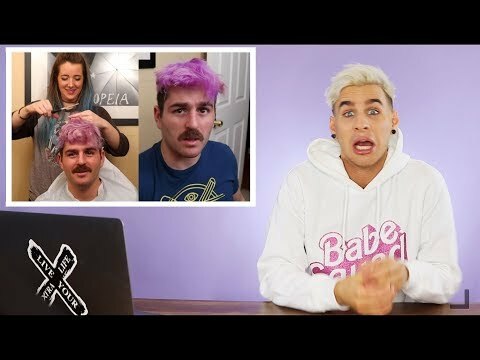 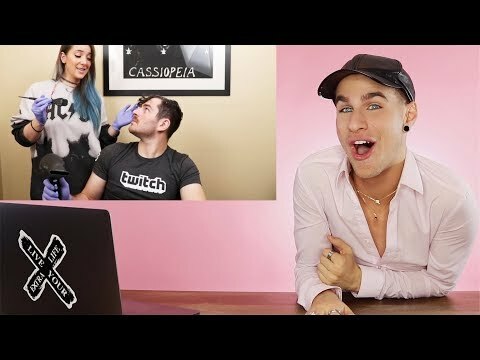 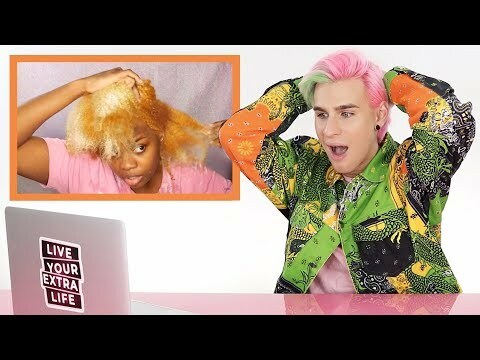 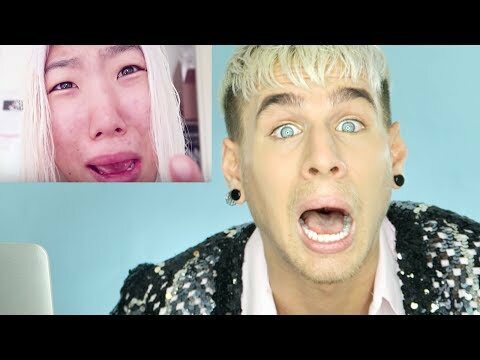 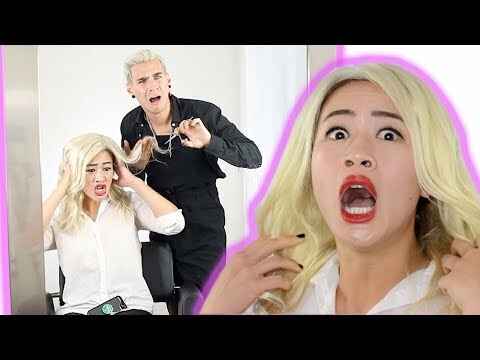 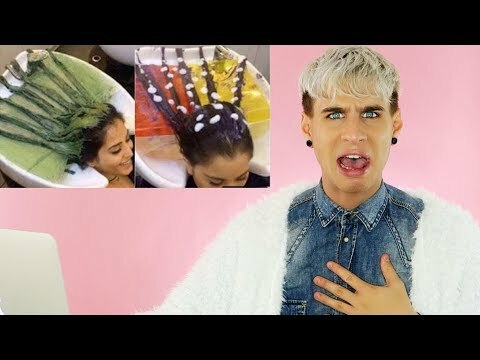 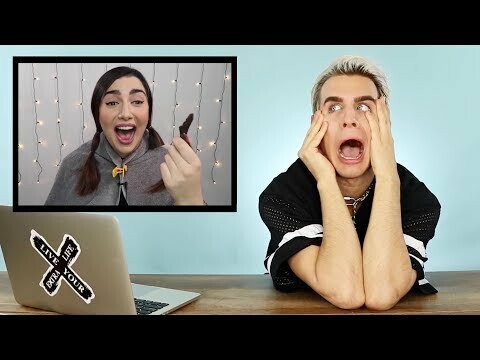 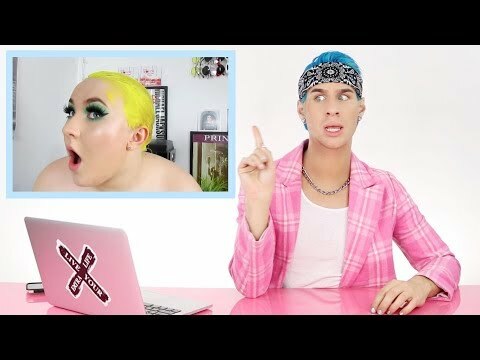 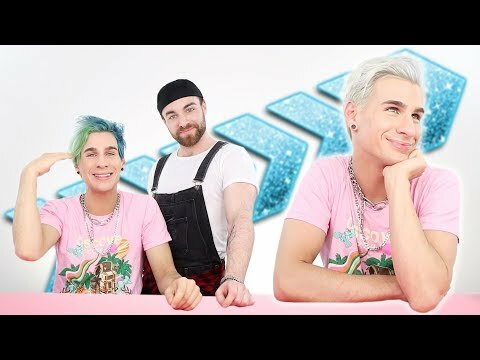 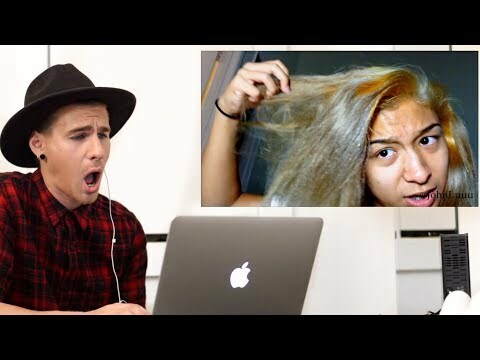 MY TWIN AND I REACT TO MY FIRST EVER HAIRDRESSER REACTS VIDEO! 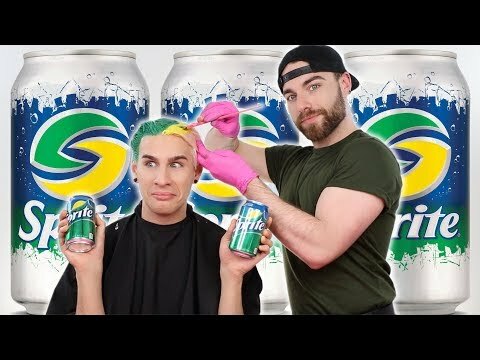 COLORING MY HAIR SPRITE/ LEMON LIME COLOR! 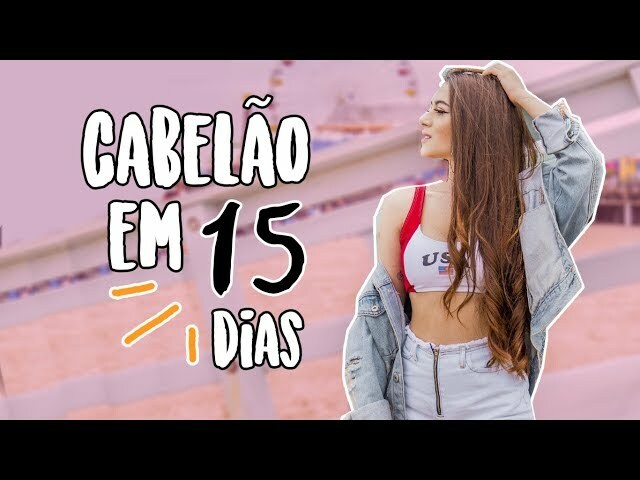 COMO FAZER OS CABELOS CRESCEREM EM 15 DIAS?